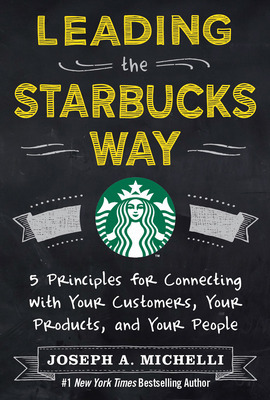 Excerpt from Leading the Starbucks Way by author, Joseph Michelli. 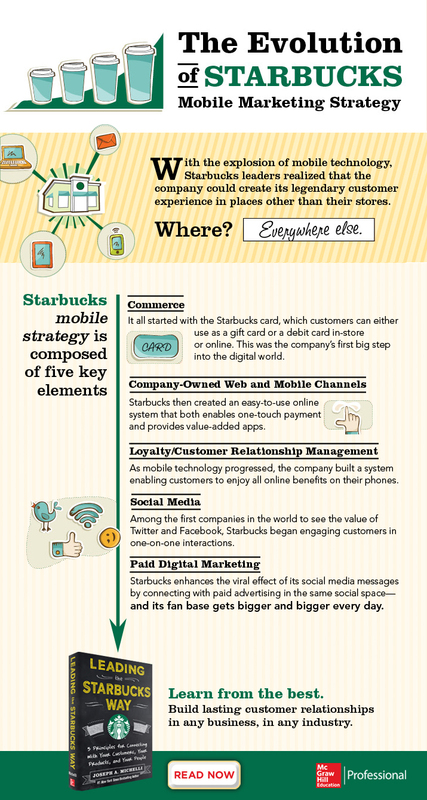 Starbucks has become a recognized leader in digital platforms, social media engagement, and innovation. For example, Starbucks was selected by Forbes as one of the top 20 innovation companies in 2011 and was recognized by General Sentiments QSR MediaMatch report in 2012 as having the highest impact value ($111 million) among the quick-service restaurant sec-tor. 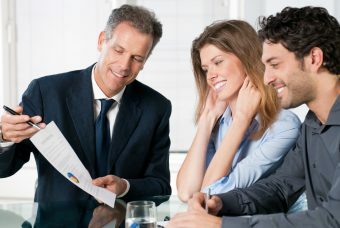 Impact value assesses the reach of a brand and determines a monetary estimate based on the broad discussions and over-all exposure garnered by a company. Additionally, the Starbucks Card mobile app received the Wireless Application and Mobile Media (WAMM) award as Best Retail, Shopping and Commerce Application in 2011. 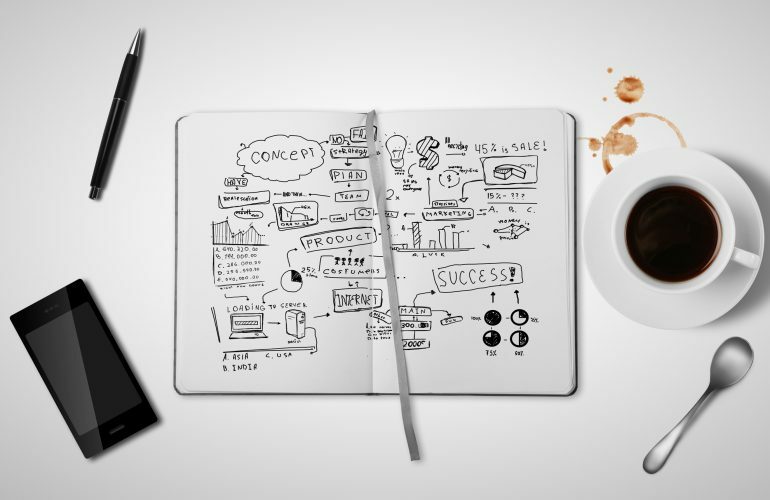 At the core of Starbucks successful digital strategy are several interrelated areas that all business leaders should consider when they are attempting to connect with customers from the broad mass market to the one-to-one. 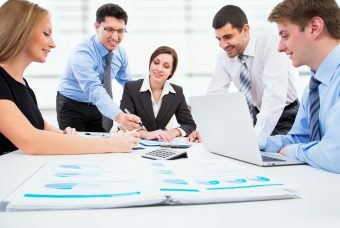 The five key components of this digital strategy are (1) commerce, (2) company-owned web and mobile channels, (3) loyalty/customer relationship management (CRM)/targeted database, (4) social media, and (5) paid digital marketing. Joseph A. Michelli is an organizational consultant who focuses on intersections of business leadership and workplace productivity. He is the bestselling author of The Starbucks Experience The New Gold Standard Prescription for Excellence and The Zappos Experience. 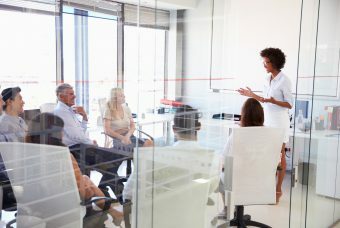 One of today’s leading thinkers on the topic of customer experience Michelli also speaks to corporate audiences approximately 60 times a year.